﻿A Hand you can trust! Yuma's pest control company that exceeds expectations. We base our service upon an Integrated Pest Management (IPM) approach. ​Controlling pests includes more than simply treating. Effective control also comes from reducing common nesting areas around a home and sealing cracks to reduce entry points. These measures along with others are part of Tacit Services Integrated Pest Management solutions that include customized recommendations to guide you through pest-proofing your home and understanding the most realistic time frame in which to achieve acceptable long-term control. 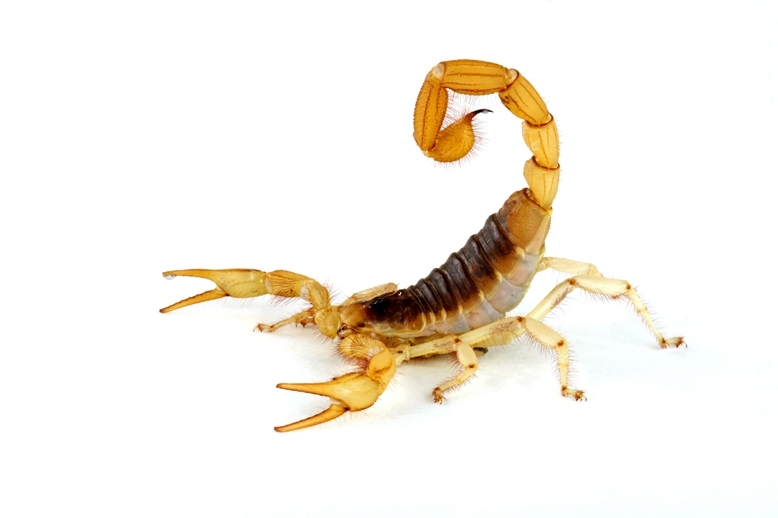 Why Is Tacit Services Effective at Controlling Scorpions When Other Companies Are Not? 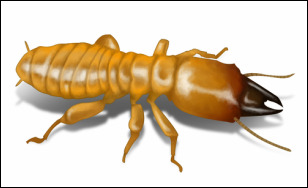 Termites are very prevalent throughout the desert areas, with the most common termite being the Heterotermes aureus. 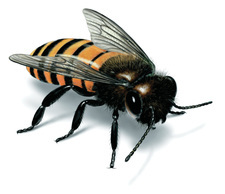 Tacit Services employs experienced bee removal specialists who are trained to deal with Africanized honey bees. Many species of ants live in Arizona. 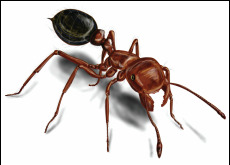 Ants get the wonderful distinction as being one of the top nuisance. 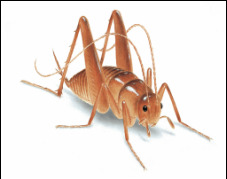 Crickets seem harmless enough – until you have a cricket infestation in your home. 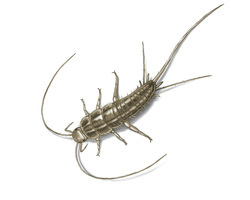 Lepisma Saccharina may sound like some new kind of artificial sweetener, but it’s real name for silverfish. 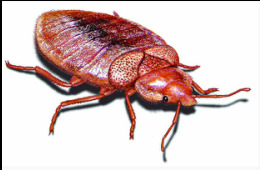 Bed bug outbreaks are rampant across the nation, and Arizona is no exception. 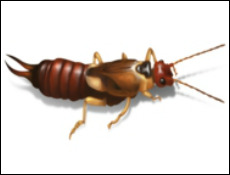 Earwigs also known as “pincher bugs” have forceps-like pinchers which they carry at the rear of their bodies. 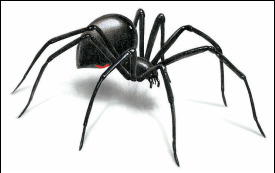 The black widow can be identified by a red or orange hourglass-shaped marking on its body. 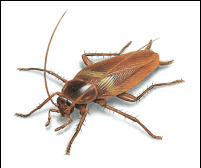 There are a variety of ways that cockroach infestations begin based upon the type of cockroach. 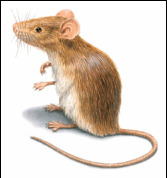 Rodents often carry diseases, and rats and mice can also cause damage to your home and property. Tacit Services is your pest control company. Take the time to browse our site and learn more about our services.